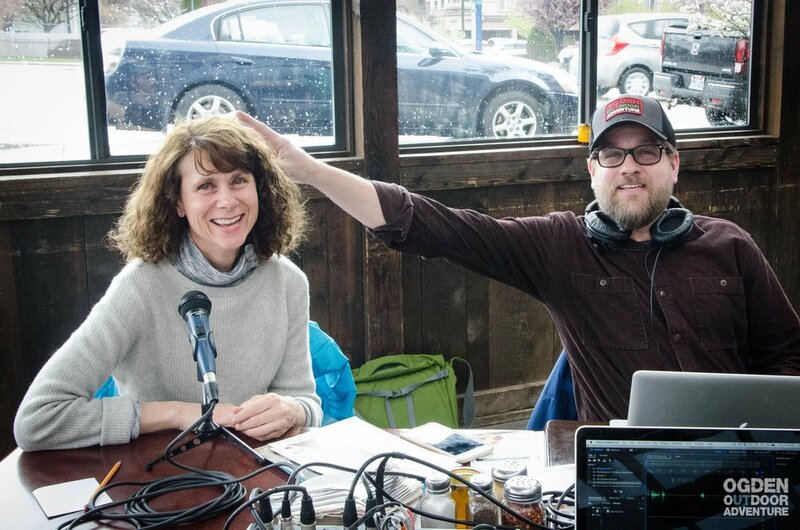 Podcasting down by the river at Slackwater Pizzeria. Visit Ogden: Sydnie Furton (working the Facebook LIVE feed). GEAR:30 | Climbing Sale Happening Now!! Thank you to GEAR:30 for powering today’s 303th Episode of the Ogden Outdoor Adventure Show! Look for us on Facebook, Instagram, iTunes, Stitcher, thebanyancollective.com, and on the Podbean App for Android & iPhones.